With easy access to information, your customers now have more choices than ever. Seconds or even double digit millisecond latency is just not acceptable. The success of your business depends on fixing your tired old application. While the application may have worked fine a few years ago, as data volumes grew so did the latency in the backend database. Rearchitecting the application is just not an option as it is extremely cost prohibitive and can take years to complete. Rest easy, there is a simple solution to your problem. A lot of organizations use VoltDB as an in-memory cache to vastly improve the speed and scale their old applications. 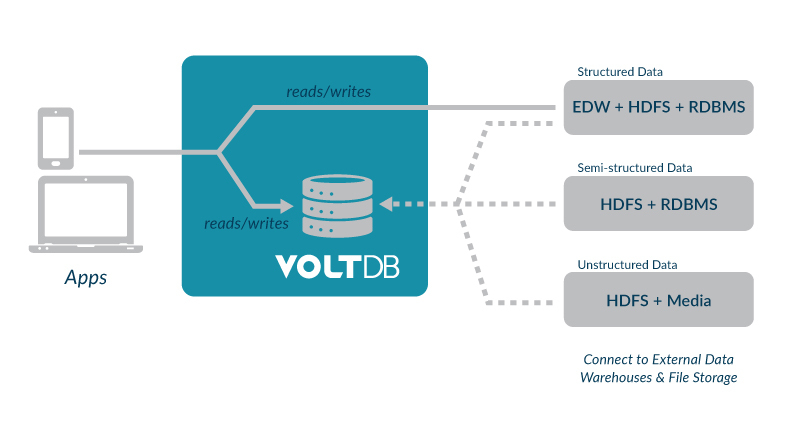 VoltDB is easy to add to your existing infrastructure either in the cloud or on-premise. Scaling the legacy database is an extremely expensive proposition, requiring additional licenses of an already expensive and outdated solution. VoltDB has a scale-out architecture as opposed to scale-up architectures of legacy systems. You can scale-out by adding VoltDB instances running on inexpensive commodity servers. Best-of-all, you can turbo charge your old application in just a few hours without any dreaded downtime. Blazing fast responses at scale with an in-memory, distributed architecture. A future proof investment – full-featured relational database with transactional analytics built-in for a multitude of fast data use cases. A complete plug-and-play solution – you can implement in production in just a few hours. Includes native connectors to ingest streaming data. Freedom from data schema limits that non-relational databases inherently possess. Per-machine efficiency to do more operational work for the same amount of computing resources. This leads to a considerably lower hardware footprint, and easier to manage smaller clusters. The ability to apply business logic in-cache for decision making. Seamless deployment on large-scale distributed cloud environments. Limitless scale by adding nodes, even while the database is running. VoltDB enables your transactional data processing to grow as your business grows. Familiar, full-featured ANSI SQL enabling you to leverage the most widely used and comprehensive database language in the world. Designed to deliver high performance on commodity hardware at a much lower total cost of ownership than legacy databases. Database replication (active-passive and active-active) – Constantly updated database copies ensure that your data is always safe, VoltDB can read/write cache with immediate consistency across replicas. Active-active high availability ensures that you continue smooth operations even when faced with hardware, software, or network failure. While most NoSQL solutions such as Redis have a Master/Slave node architecture, and as a result a single point of failure. Manage financial transactions in real-time. Guarantee compliance rules for different markets to comply with regulations. Perform custom strategies such as order triggered by specific market situations, risk and performance evaluations (even on large volume of historical data), and more without delaying market activity. Each customer manages hundreds of requests per second, each request requires a wide range of checks, resulting in multiple queries including algorithmic queries. Perilously close to reaching the performance cap on legacy framework. Performance of database driven operations 3x to 5x faster. Continued assurance on correctness and transactionality of orders. Plan to implement complex real-time analysis with VoltDB in near future.  Read more in the Kline case study. Websites rely on cookies to track and analyze data about the users navigation patterns, site visits, individual page views, transactions processed on website, social interactions and more. This data is used to manage user sessions in real-time. In the hyper competitive telco space, providing a high Quality of Service (QoS) is essential to retain customers. Managing customer mobility to deliver a superior QoS is a challenge; as cell phone calls can easily be dropped while transferring from one cell tower to another. Poor audio and data quality can also be a factor in QoS, due to areas with bad cell coverage. Data collected and aggregated from various sources is analyzed to fine tune and improve QoS.